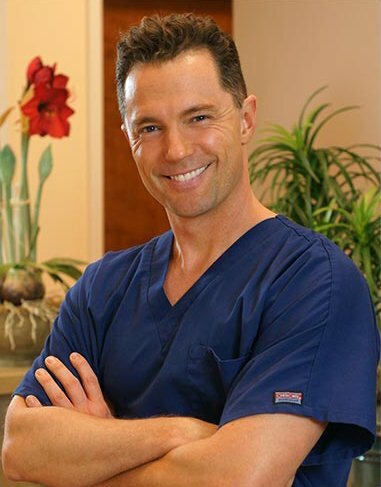 Dr. Besnoff is a graduate of Florida State University College of Medicine, and performed his residency at Sacred Heart Hospital in northern Florida. 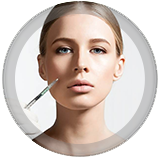 He has been member of the American Medical Association, the Florida Medical Association, the American Society of Cosmetic Physicians and the National Physician’s Alliance. Dr. Besnoff has been referred to as one of the Top Doctors in Tampa Bay (as seen in the recent Tampa Bay Magazine Top Doctors issue)! Dr. Besnoff has assisted and/or performed thousands of surgical procedures since 1995 in specialties such as plastic surgery, gynecology, tissue donation and life-saving emergency treatments. 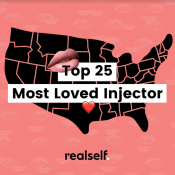 In fact, Ultimate Image has been known to have performed more BOTOX® / Dysport® treatments in Tampa Bay than any other provider. 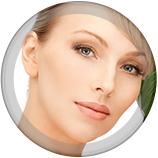 Dr. Besnoff’s comprehensive surgical background includes aesthetic facial procedures to enhance beauty and decrease the signs of aging, double-chin/neck fat removal, abdominal fat removal, hip and leg fat removal, tumescent anesthesia, VASER liposuction, labioplasty, and other aesthetic surgeries, general surgeries, gynecologic surgeries and emergency surgical procedures. 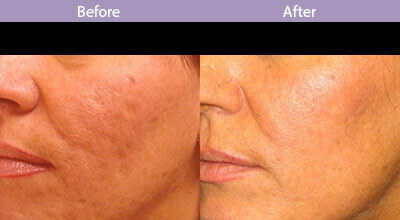 My team and I will work with you every step of the way; we are dedicated to providing you the best possible results. – Todd A. Besnoff, M.D. 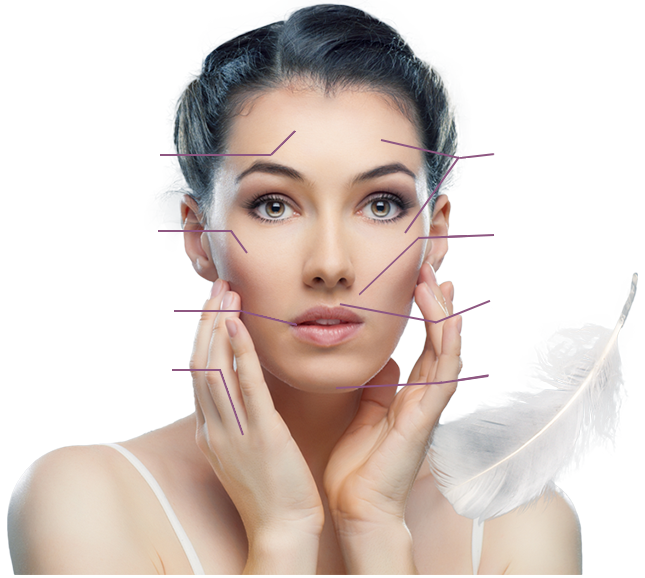 At Ultimate Image Cosmetic Medical Center, with our location in Clearwater, Florida, Dr. Besnoff provides cutting edge cosmetic procedures to patients of all ages. Professional, friendly staff. Doctor listens to concerns, answers questions. 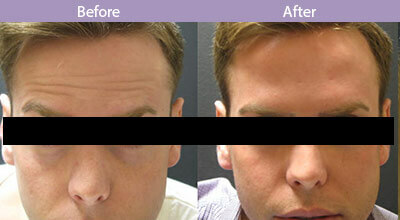 Follow up with patient after procedures. Very professional, did a great job. My crows feet are all gone. Thank you.